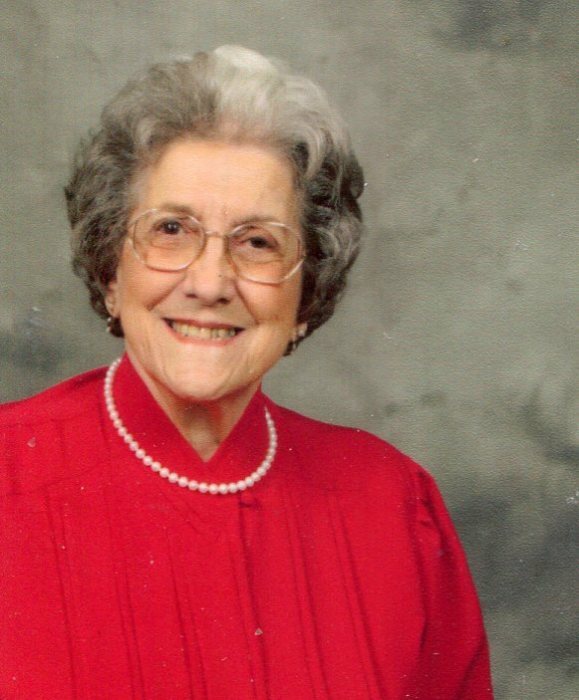 Deloris M. Nelson (95) of Ashtabula died on February 5, 2019 at the County Club Retirement Center. Mrs. Nelson was a graduate of Ashtabula High School Class of 1942 and retired from Reliance Electric. She enjoyed reading, needle point, sewing and Bingo. Deloris was a member of Our Lady of Peace Parish.